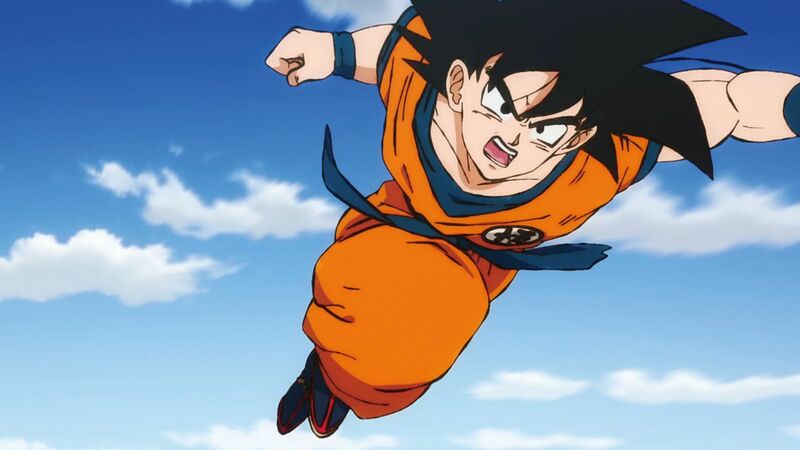 Dragon Ball Super: Broly is the 20th theatrical release for the Dragon Ball franchise, though the first to be under the “Dragon Ball Super” moniker, and once again it’s penned by Akira Toriyama himself. 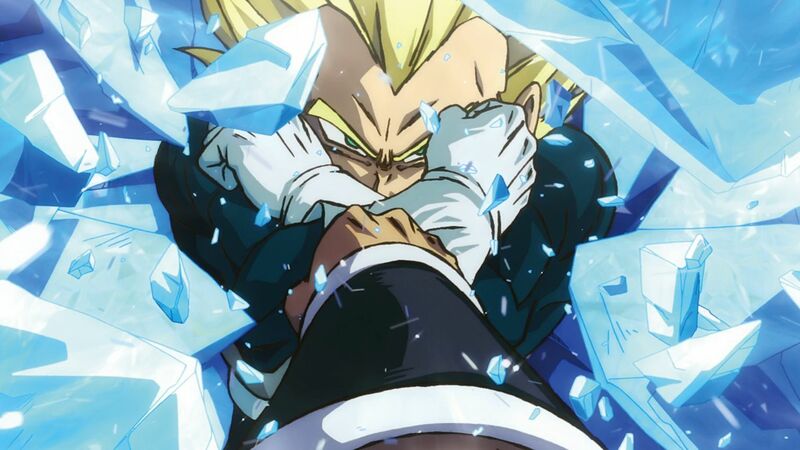 The film is officially counted as part of the “canon”, and indeed directly follows on from the last arc of the Dragon Ball Super anime, which is significant as that means a lot of previously established (but not Toriyama-penned) canon is changed completely, but it also means the titular Broly is now officially an actual character in the series, rather than a star of several spin-off movies. I’ve been a fan of Dragon Ball since Z first aired here in the UK, and I honestly feel this film is amongst the best parts of the overall franchise to date. It’s big budget, it plays with the very origins of the lead characters, and it introduces one of the most popular non-canon characters into the main narrative with great care and style. If you even have a passing interest in the series, this is an experience that can’t be missed. The film will be showing in select cinemas across the UK & Ireland from January 23rd, both sub & dub. Due to popular demand, some cinemas have added extra dates! All screening info & ticket booking can be found at www.brolysback.co.uk!